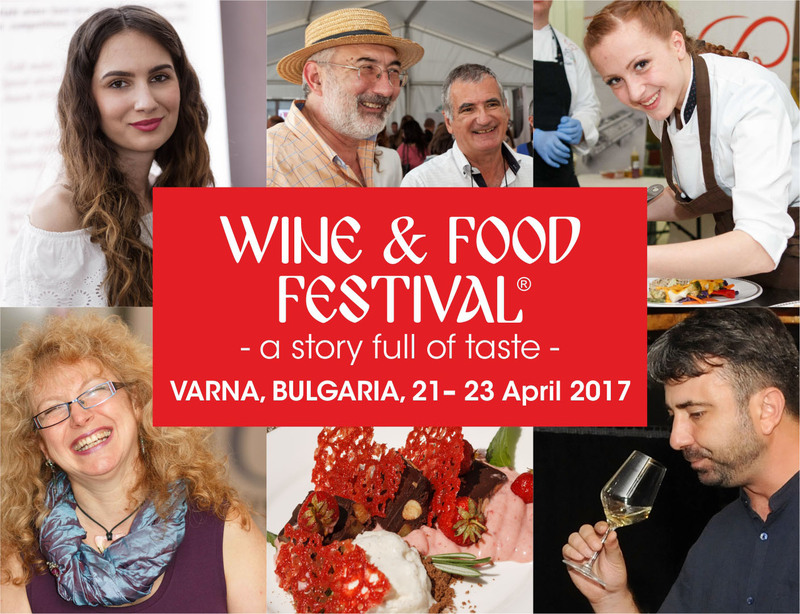 The Bulgarian Sommeliers & Wine Connoisseurs Association and the Bulgarian Association for Culinary Culture in partnership with the Municipality of Varna, invite you to the Wine & Food Festival 2017 in Varna, Bulgaria. The festival carries on the wine and food tasting traditions started in 1930 in Varna. To attend the festival, only 5 BGN entrance fee is compulsory. Visiting the Restaurant and BBQ areas is optional.